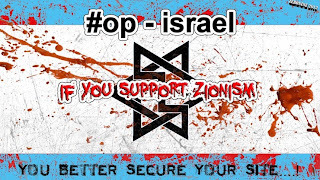 The Jpost site, for reducing the effect of the April 7’s destructive attacks, which can resemble it to a cyber bombardment, claimed in an article that the Israeli’s hackers have hacked the sites of their opponents in an assault. 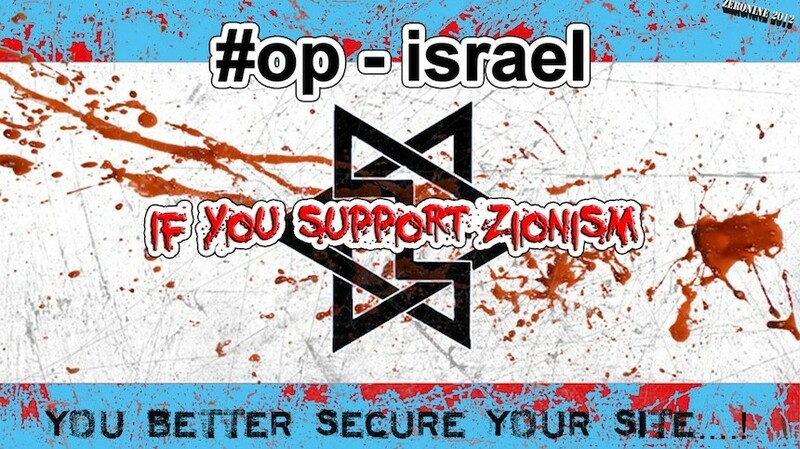 While, there is no sign in Jpost site belonging to the mentioned sites but there are complete details of the #OpIsrael and zionist’s sites. In fact , Jpost has admitted in this article to the attacks and the strength of the attacks to the Israeli’s sites and the inability of this regime against these attacks.